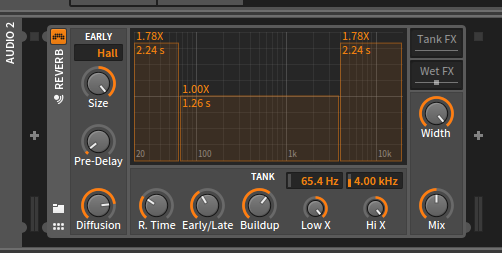 I created a Preset for the Bitwig-Studio Reverb Device for my latest song and have been asked several times if I would share it. So I decided to write a short tutorial how I created the effect. 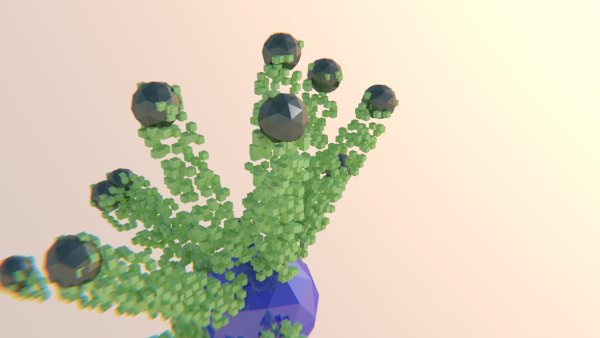 my recent blender experiments with particles that emit particles sparked a lot more interest than I thought they would. I received a lot of requests for a tutorial - so here it is. What can you learn from this tutorial? In this tutorial I show how to use an object as a particle instance and make that object a particle system itself. first we need an object to emit a basic particle system, so lets add a simple ico-sphere and add a particle system. Set the start and end frame to 1 and make sure the particles live through your whole animation. Also set the number of particles very low, because these will be the emitters for the second particle system. I made a video tutorial showing how to animate a material in cycles. The tutorial is presented by my one-tooth-monster. This is my first videotutorial for blender - so critics/suggestions/hints/.. are welcome. 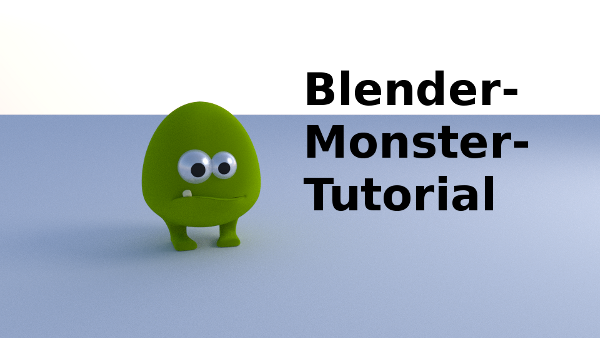 There are some really nice video-tutorials out there in the internets that show who to animate a growing vine in blender - unfortunately all I found are for blender 2.48 and use keyboard shortcuts that aren't working in blender 2.5/2.6 anymore. so I tried to recreate them for the current blender-version. Here is a short video to show what the final animation looks like. 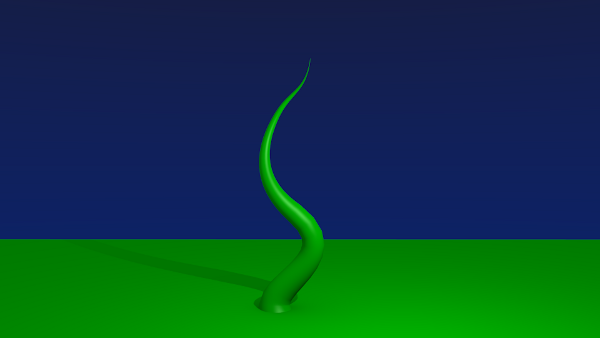 I played around a bit with svg-files and processing and learned that the PShape-Class is far more powerfull that it looks on the first glace. 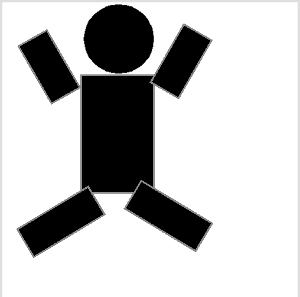 This is a short tutorial that shows how I used Inkscape and Processing to make a simple rigged 2D-figure. 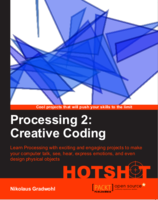 In processing loading and displaying svg-files is very easy. Just define a 'PShape' object and use 'loadShape' to fetch a svg-file. 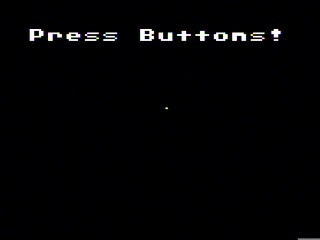 With the 'shape' command the graphic can be displayed in the window. But when I looked at the source of the PShape class I learned that you can do far cooler stuff with these svg graphics. Every part of the svg graphics can be accessed by using the 'getChild'-method of the PShape class. So we could give the rectangles from the previous example a name and then hide them individually. the Toxiclibs are a very interesting collection of processing libraries. 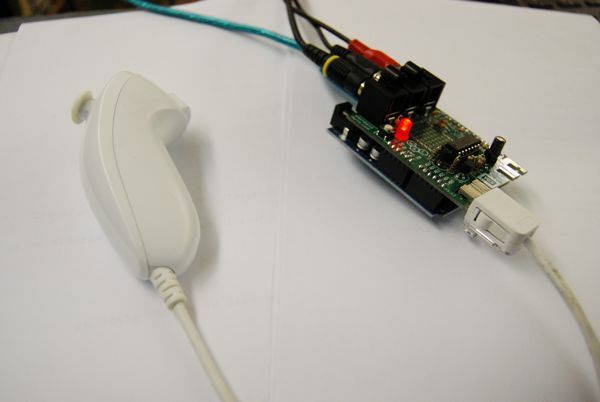 One of the libraries is called volumeutils and allows to use a volumetric space to model a 3D object. 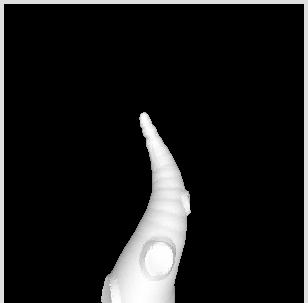 I used it to generate a tentacle and export it as a stl file to make it printable on my 3D-printer. 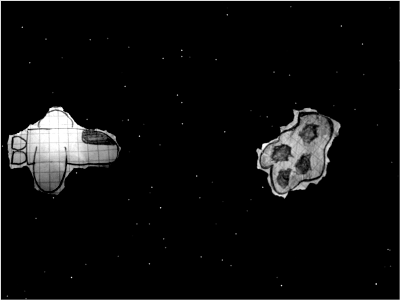 I started to write a little processing tutorial, showing how to write a great sidescrolling space shooter like in this screenshot below.